We’ll help you to develop the skills you need to work in conservation biology, consultancy and research. The blend of field, laboratory and transferable skills is designed to maximise your employment possibilities. Conservation biologists also work in fields as varied as environmental law, journalism and the media, ecotourism and environmental education. Our broad curriculum and emphasis on practical skills training means you'll be equipped to work in a wide range of areas, either directly or with further postgraduate education. 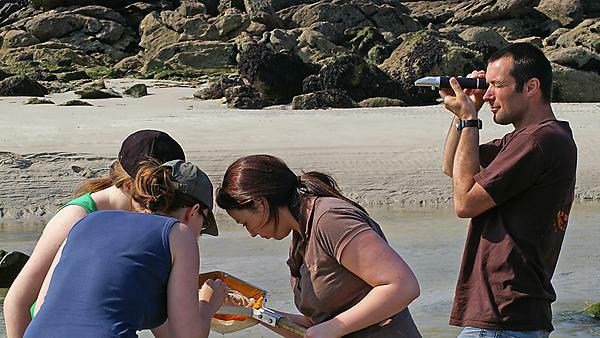 With climate change and conservation being ‘hot topics’ in the world media, the role of conservation biologists has been brought into the public eye, making this a highly competitive field for which highly skilled graduates are sought after and highly employable.